German pay-TV broadcaster Sky Deutschland will show the new seasons of reality shows Celebrity Big Brother and Big Brother 24 hours per day live and without commercial breaks. 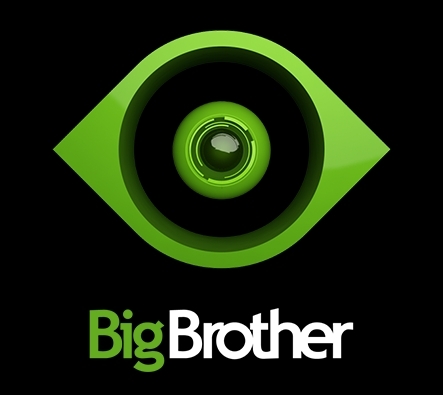 The Big Brother channels will be available to cable and satellite customers on pay-per-view service Sky Select and can be subscribed to in the shape of day and season tickets and, in the case of Big Brother, also as one-month tickets. Celebrity Big Brother will commence on August 14, 2015 on Sat.1 while Big Brother will launch in autumn 2015 on sixx. “After a one-year break in our Big Brother coverage, we are all the more happy to be exclusive partner of both formats this year,” said Malte Probst, vice president programming operations & transactional business at Sky Deutschland.